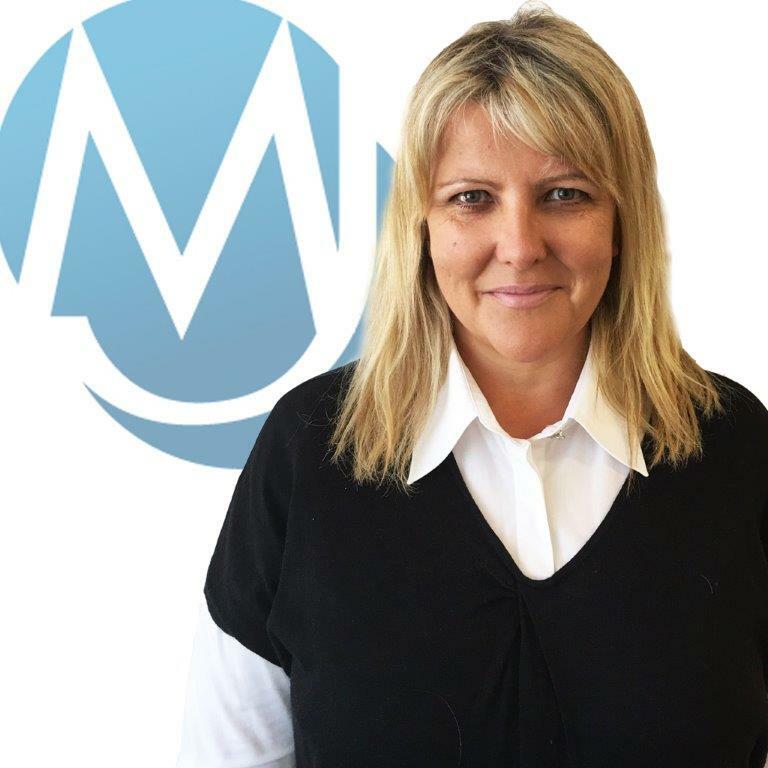 I am the Managing Director of Morgan Jones, a company which I started with my wife, Julie-Ann, over 17 years ago. I play an active role in the local business community as a member of the Chamber of Commerce, The Thanet Business Forum and Thanet Business Network. In my spare time, I am also a Governor at East Kent College and a Trustee of the Cystic Fibrosis Holiday Fund, a charity that raises money to send young people suffering from CF on well-deserved holidays. A keen sportsman, I enjoy running, taking part in triathlons, playing golf and spending time with my family. 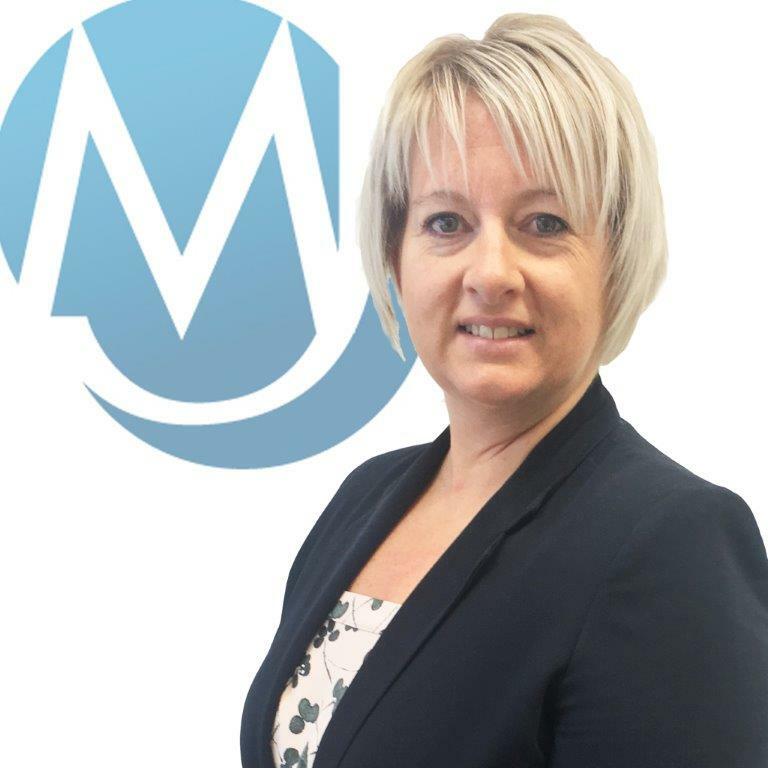 I started working for Morgan Jones as an Administrator 12 years ago and am now the National Contracts Manager. I have built up a successful National Contracts desk which specialises in working exclusively with clients who require multiple temporary/contract staff in various business sectors across the UK. I have three beautiful daughters who are great fun and keep me very busy outside of work. 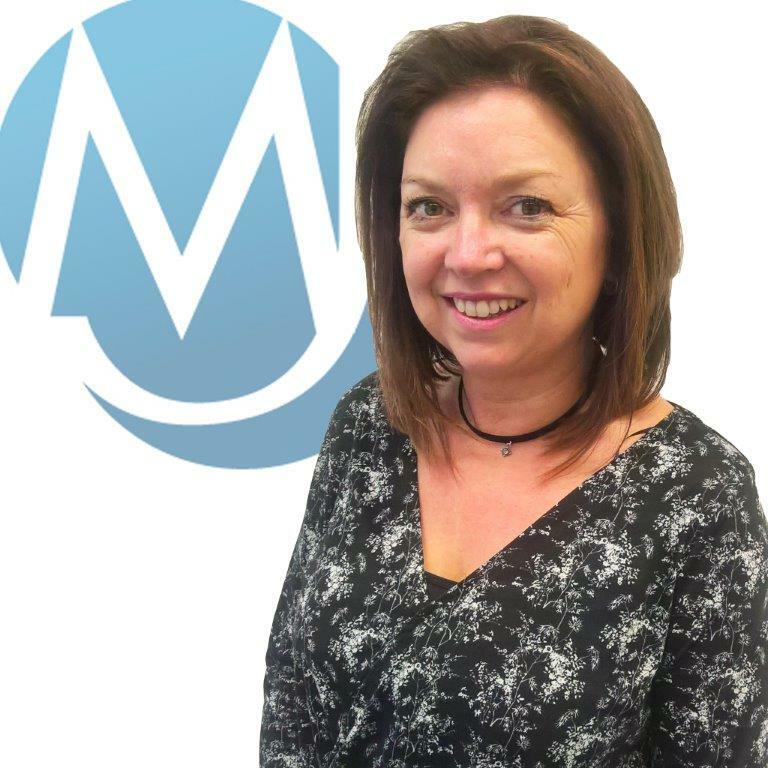 I am Morgan Jones's Finance Manager and have been here since the business started, over 17 years ago! Our role in Finance probably changes more than any within the company, keeping up to date with new legislation e.g. Auto Enrolment, Apprentice Levy and RTI to name a few. Outside of work I love socialising and dancing, especially tap dancing where I can ‘tap my troubles away' after a hard day at the office. 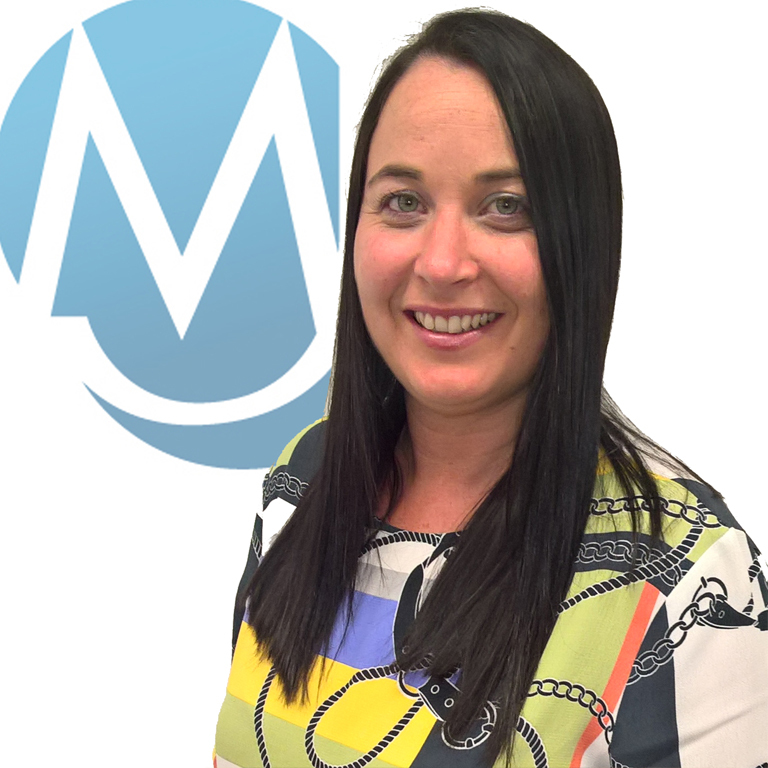 I have worked for Morgan Jones since 2003 when I started as a Recruitment Consultant and am now Operations Director. I work across all of our three branches, ensuring that the business stays focused and on track to achieve growth each year, whilst maintaining and enhancing our exemplary standards of customer care. This is a varied and interesting job which I love. Outside of work I enjoy going to the gym - well, when I say enjoy, that's a bit of an exaggeration, but I go! 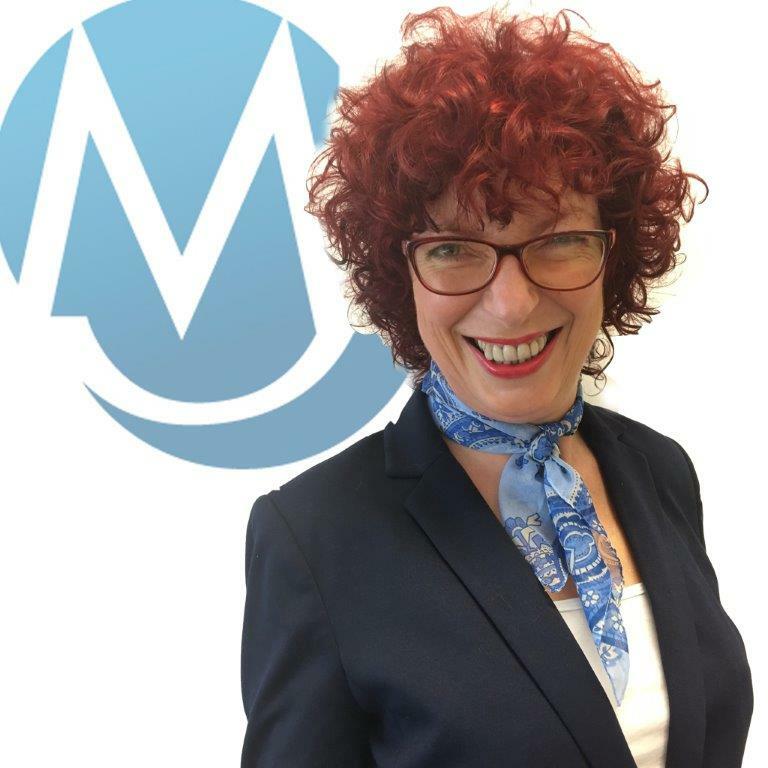 I am a founding partner of Morgan Jones along with my husband Jonathan and have a wealth of experience in business and recruitment spanning over the past 22 years. I am passionate about this business and enjoy meeting clients and candidates and providing recruitment solutions for them. I am a keen tap dancer and follower of musical theatre in my spare time. 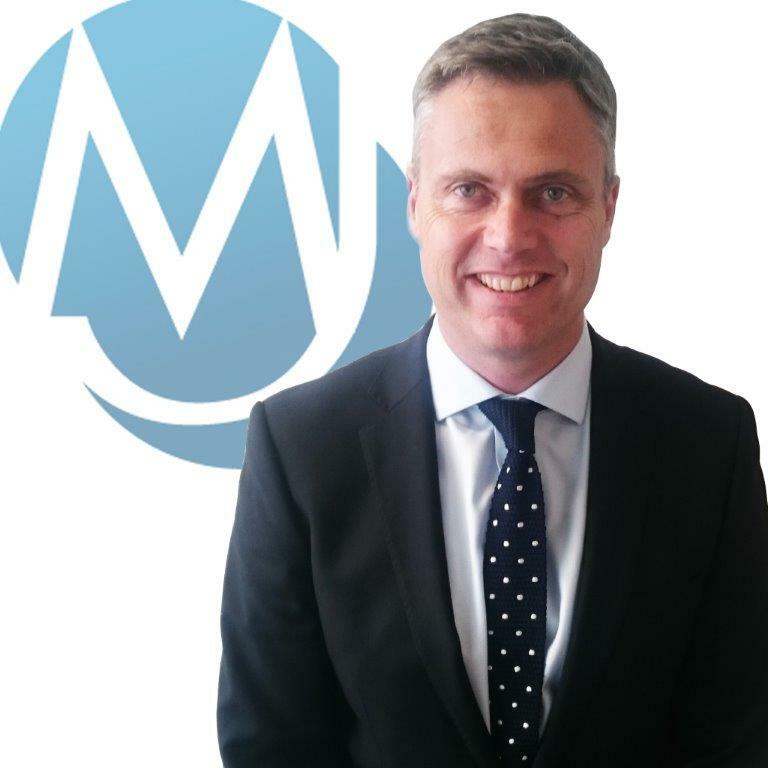 I have worked at Morgan Jones Recruitment as a Senior Consultant for nearly 10 years and set up our London office in 2009. This is an interesting and diverse branch of the business, with a loyal client base which I have helped to grow year on year. My claim to fame? Unfortunately, I accidentally elbowed the Queen during her Jubilee tour in Margate. I wasn't sent to the tower though, so I think I got away with it! I have been a Finance Assistant at Morgan Jones for 5 years, supporting Kim the Finance Manager. We run a weekly payroll for all Morgan Jones employees, and are always available to assist with any payroll, holiday and Accounts queries. 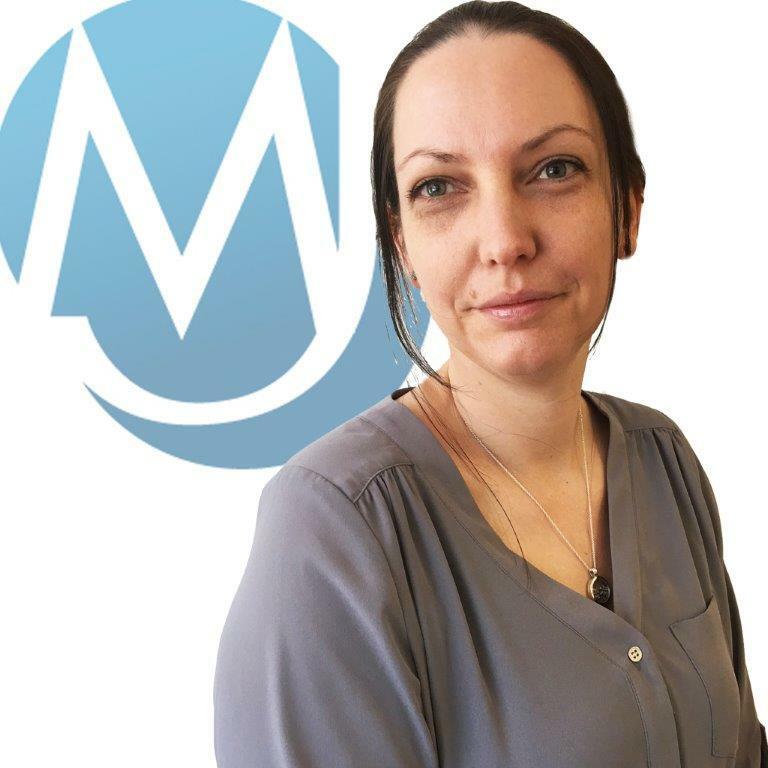 As one of the newest members of the MJ Team my role is to assist in the finance department – helping to ensure that our temporary work force is paid correctly and on time! I have just completed my Level 1 in Bookkeeping and am looking forward to gaining hands on experience within the Finance Team. 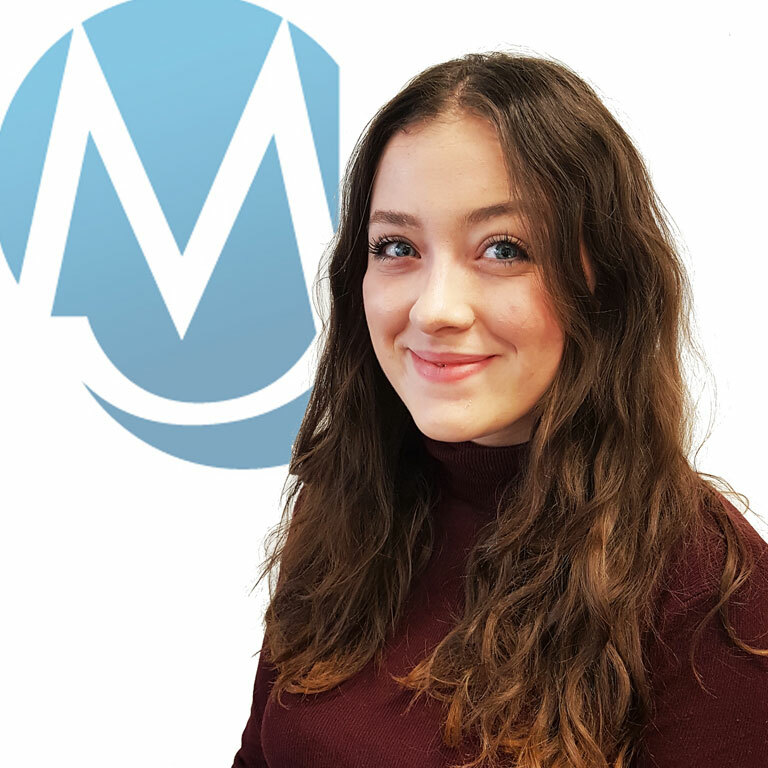 I started with Morgan Jones in July 2017 working alongside the Temporary Team providing administrative support to all the consultants. Outside of work I enjoy going to the gym and keeping active. 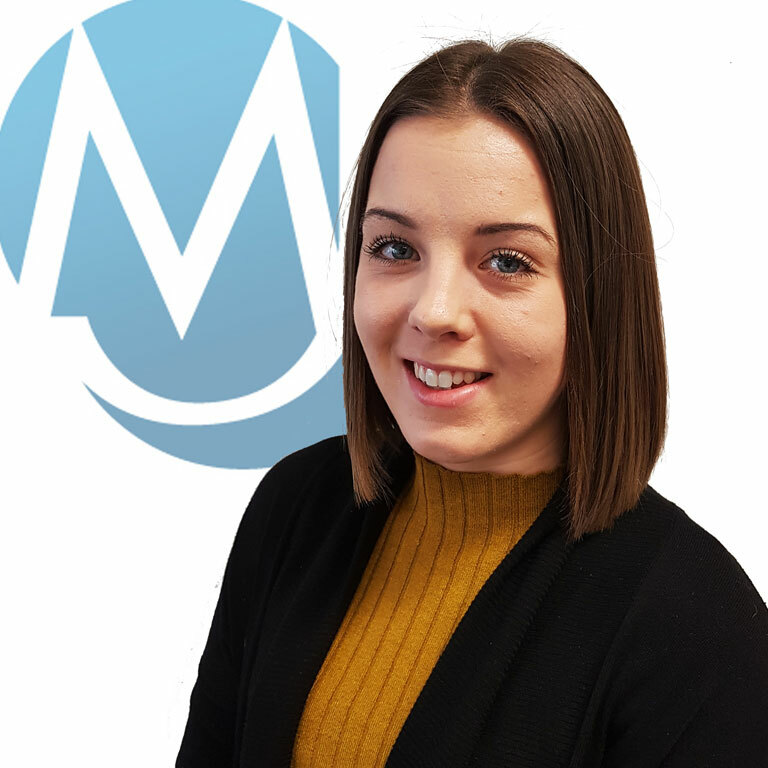 Having graduated from University in July 2017, I relocated back to Kent and joined Morgan Jones in late September. 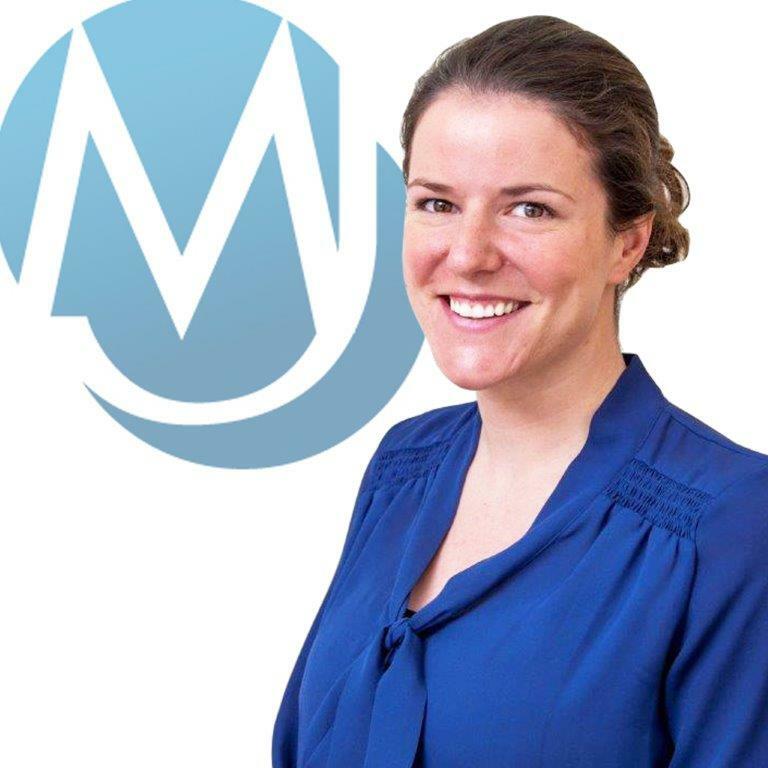 I work as a Recruitment Coordinator for the Permanent Team, providing administrative support throughout the whole recruitment process. As the newest member of the team, I’m really enjoying my varied role and taking every opportunity to learn from the rest of my colleagues!